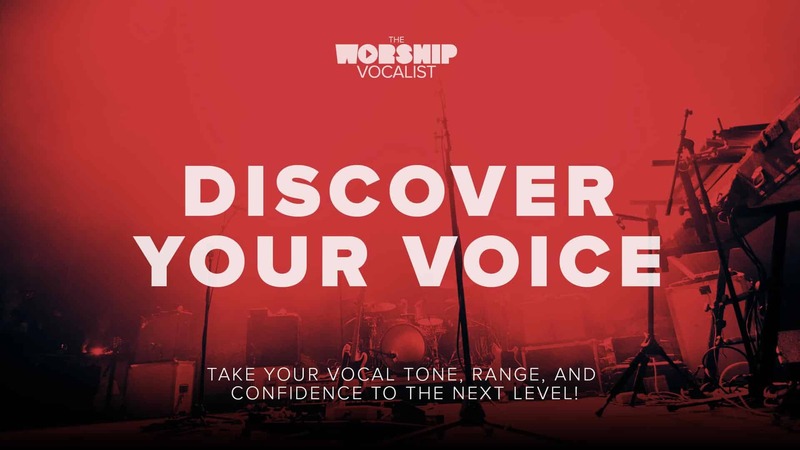 Hey worship vocalists! Here are some tips on how to sing one of my ABSOLUTE favourite songs: “Great Are You Lord” by All Sons & Daughters. Your song tutorials are amazing! Thank you so much for you work. 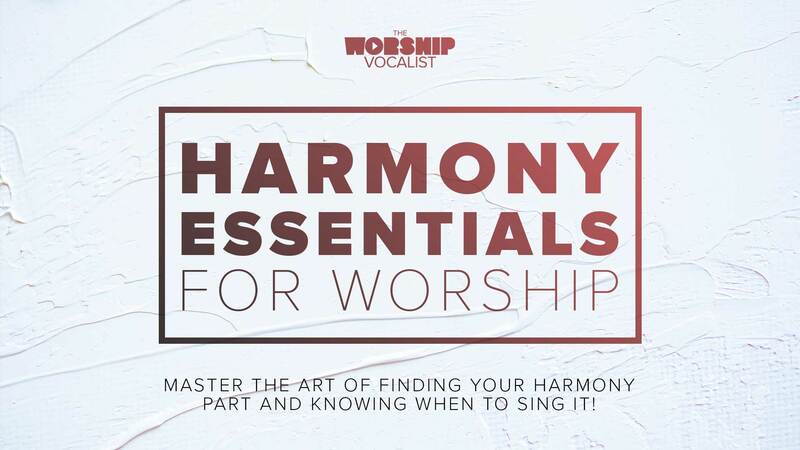 It would be great if you could do a tutorial and give some tips on the song “Great I am” – New Life Worship. Thank you! I hear you, and other people, refer to “pitchy” (“if you do this or that, it may get pitchy). I don’t know what that means exactly. Can you describe “pitchy” as a sound? Great question! “Pitchy” in singing means you are just slightly out of tune. 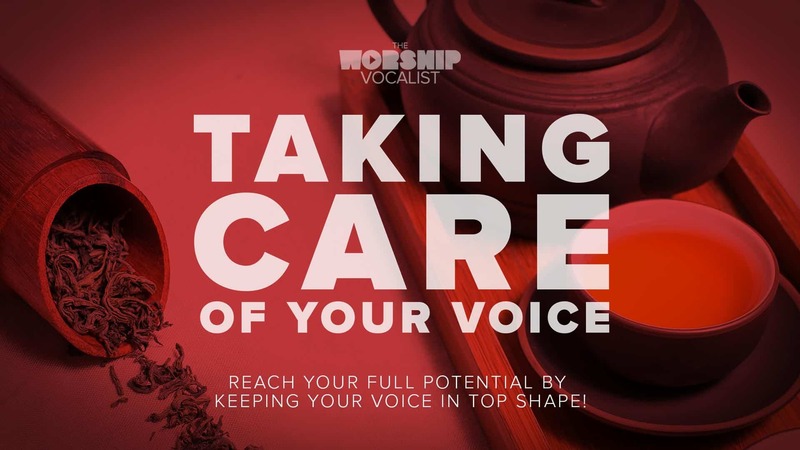 You’re on the right note (it’s not completely off pitch), but it is a bit flat or sharp (north or south of the note)… basically in our singing we want to sing the pitch right on the pitch centre! Singers often sing slightly out of tune (“pitchy”) when they are using a resonator that is not efficient for that part of their range… i.e. usually if they are pushing their chest voice too high, or singing in head voice too low in their range. I have always wondered the same thing. Thanks for the easy to understand explanation! This is so helpful! What I find has helped me most is breaking down the verses into exercises. Such a great way to tackle a song. Thank you! You’re welcome! This is the best way to practice a song because it’s WAY more efficient than just singing the song over and over and “hoping” it will eventually sound better!